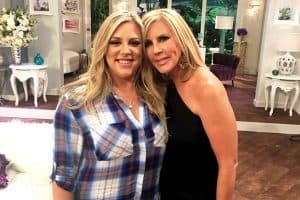 Vicki Gunvalson is responding to the reports stating she has just been demoted to a ‘Friend’ status on the upcoming season of the Real Housewives of Orange County, and her response appears to indicate there might be some truth to this rumor. 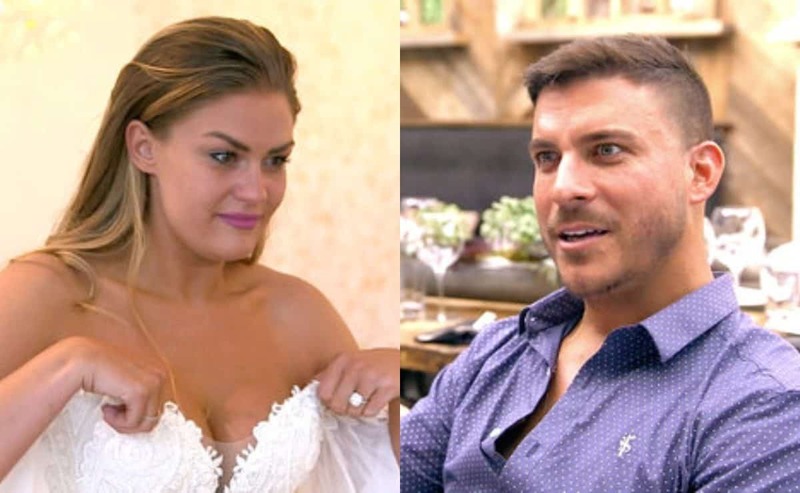 Jeff Lewis, the host of Sirius XM Radio Andy show, Jeff Lewis Live, broke the shocking news on his show on Friday, stating sources close to the show confirmed to him that Vicki has been demoted to a part-time housewife. 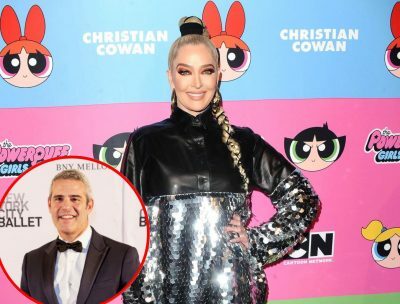 It didn’t help matters that Vicki’s co-star Kelly Dodd also called into Jeff’s show and appeared to confirm the demotion when she revealed she had heard the same thing. On February 9, Vicki took to her Twitter page and responded to a story about the news. “Unless you hear it from me, then it’s simply a rumor. I am in negotiations,” wrote Vicki. The problem with Vicki’s non-denial is that the contracts for the new season have already been sent out by Bravo. 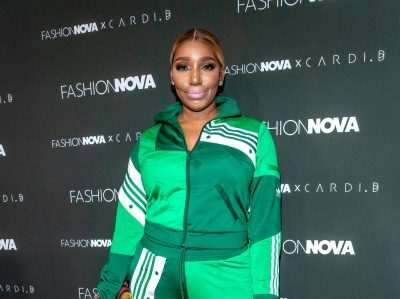 In fact, Kelly has already signed her contract and is scheduled to return as a full-time housewife. Additionally, all of Vicki’s castmates have confirmed their return within the last two weeks, meaning Vicki is the only cast member not confirmed for season 14. See, most housewives find out about their demotions or firings when contracts go out. Therefore, this suspicious hold-up with Vicki might be an indication that she isn’t happy about something in the contract production sent out to her. 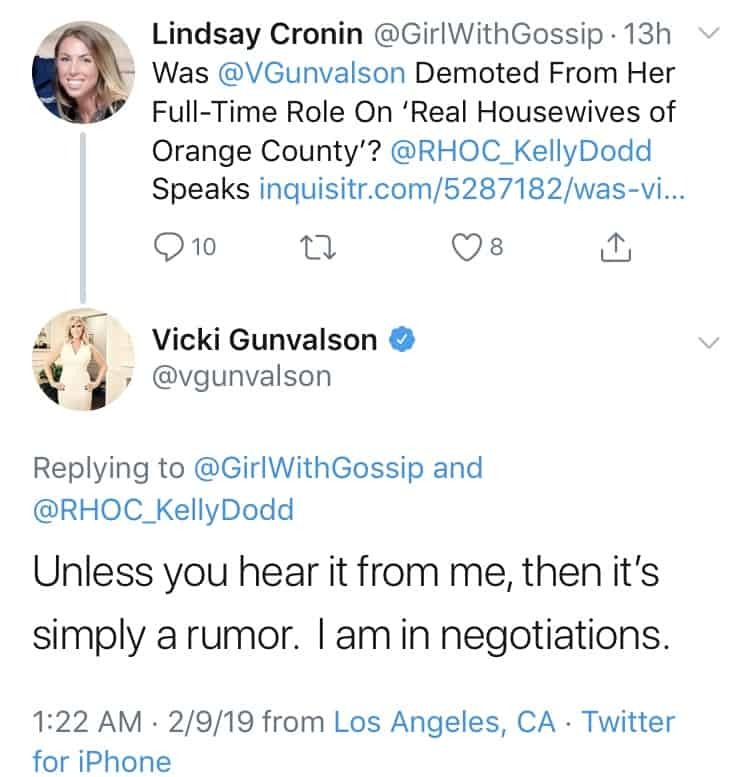 In another tweet to a fan, Vicki repeated the claim that she was still in negotiations. Page Six reported last month that filming was scheduled to start this week, meaning if filming hasn’t already started, it will be starting any day now. If Vicki did receive an offer to become a part-time cast member, the question now remains if she plans on signing it, or if she’ll simply choose to walk away. 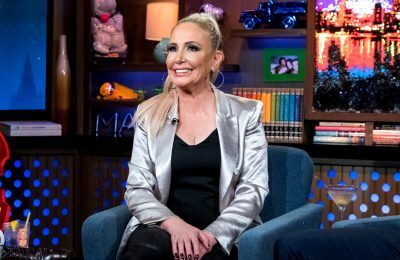 Meanwhile, during her phone call to Jeff on his show yesterday, Kelly stated that it is time for the RHOC ‘OG’ to bow out gracefully following 13 seasons on the Bravo hit series. 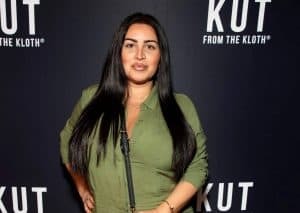 Kelly also dropped more news, telling Jeff’s listeners that Vicki recently reported her to Bravo higher-ups… yet again, after she made fun of her plastic surgery on Instagram last month. 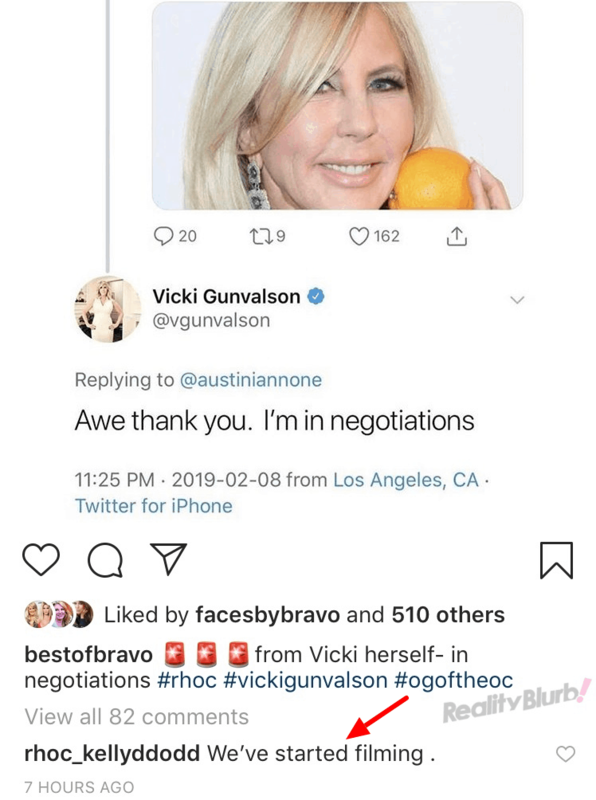 According to Kelly, Vicki confronted her via text messaging and she responded to Vicki with a “pig emoji.” Vicki then allegedly proceeded to share the text messages with their Bravo bosses, in hopes that they would fine Kelly. If Vicki does choose to return, she can expect to get the cold shoulder from Kelly. Kelly and Vicki have remained embroiled in a feud after Vicki accused Kelly of drug use during the RHOC reunion. Kelly has, of course, denied the claims. 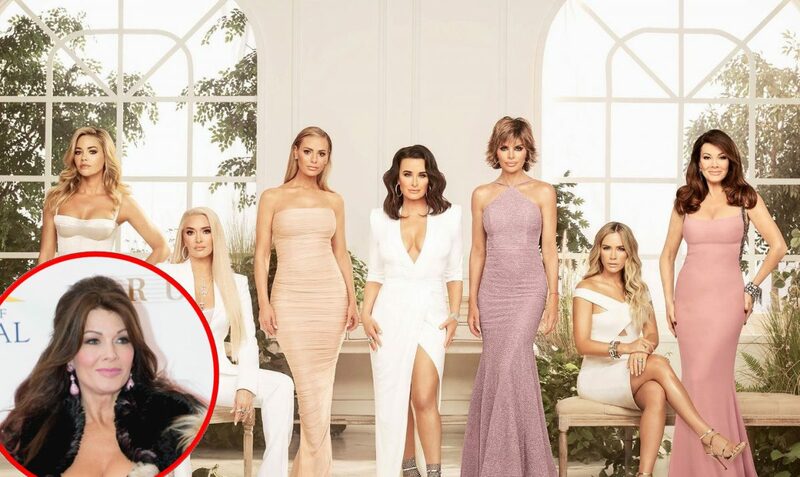 UPDATE – Kelly just responded to Vicki’s comment about being in “negotiations” by throwing a bit of shade, as she confirmed filming has already begun on the new season of the RHOC. “We’ve started filming,” Kelly wrote on February 9 under a post by the BestofBravo Instagram page, after they shared a screenshot of Vicki’s tweet. TELL US – THOUGHTS ON VICKI’S RESPONSE TO REPORTS OF HER DEMOTION?